Some readers may remember the Young people’s Baptismal Course we produced at West Street Baptist Church. Well, three or four years ago Go Teach Publications asked me if they could reprint it. When I agreed they asked me to update and enlarge it. 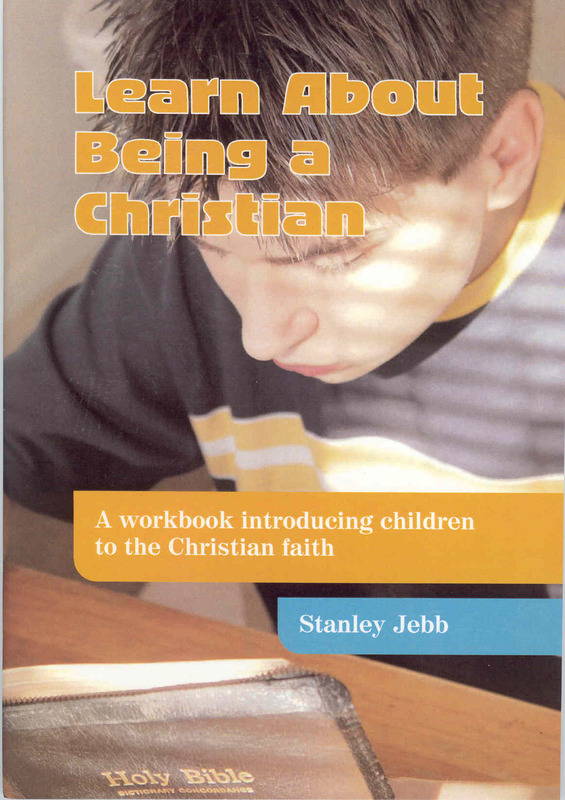 Last year they published it under the title Learn About Being a Christian, a 36 page booklet published by Go Teach Publications, Unit 12, Paradise Mill, Park Lane Macclesfield, SK11 6TJ, Tel: 0845 4309739. The advertising leaflet says: “This 36 page, A5 booklet is intended to help adults nurture children who have shown some spiritual interest. It is a workbook which the child completes for themselves, but with adult guidance. It is intended to introduce children to some of the basic doctrines and practices of the Christian faith and is suitable for the 9-13 age group.” It costs £2. Some parents might like to use it with their own children, or a Sunday School class. I am pleased that it is now available for a new generation. This entry was posted on February 16, 2011 at 4:00 pm and is filed under Uncategorized. You can follow any responses to this entry through the RSS 2.0 feed. You can leave a response, or trackback from your own site.